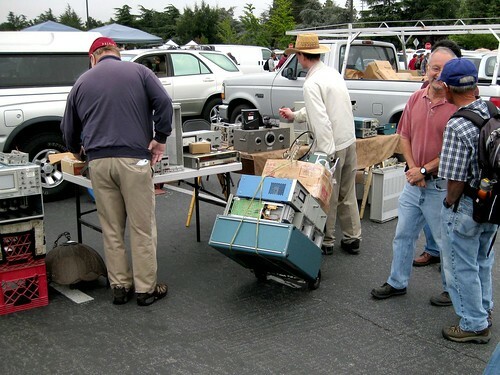 Tomorrow, Saturday October 8, is the last Electronics Flea Market of the year at De Anza College in Cupertino. The last one is often the best, and we highly recommend it if you’re within transporter range. This entry was posted in Electronics, Field Trips and tagged electronics. Bookmark the Permalink.